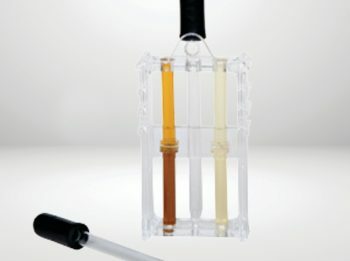 Simple dip stick for checking the colour quality of your oil. Made from perspex, 4 colour range tubes, comes with dropper. 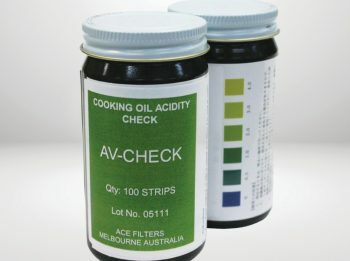 Simply take oil sample and compare to colour reference samples from new to old oil. 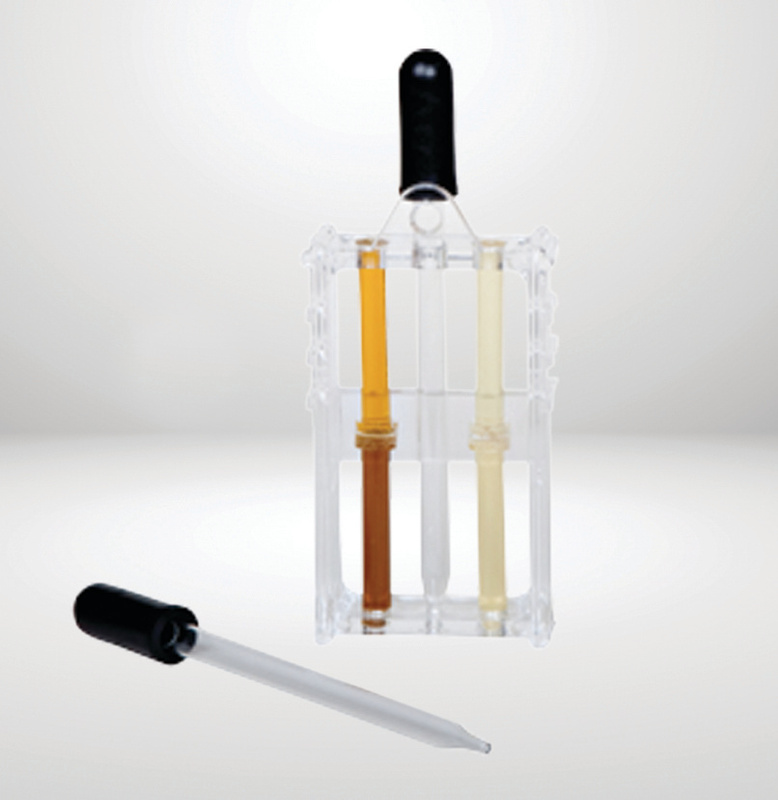 These vials measure the total polar material (TPM) in your oil. 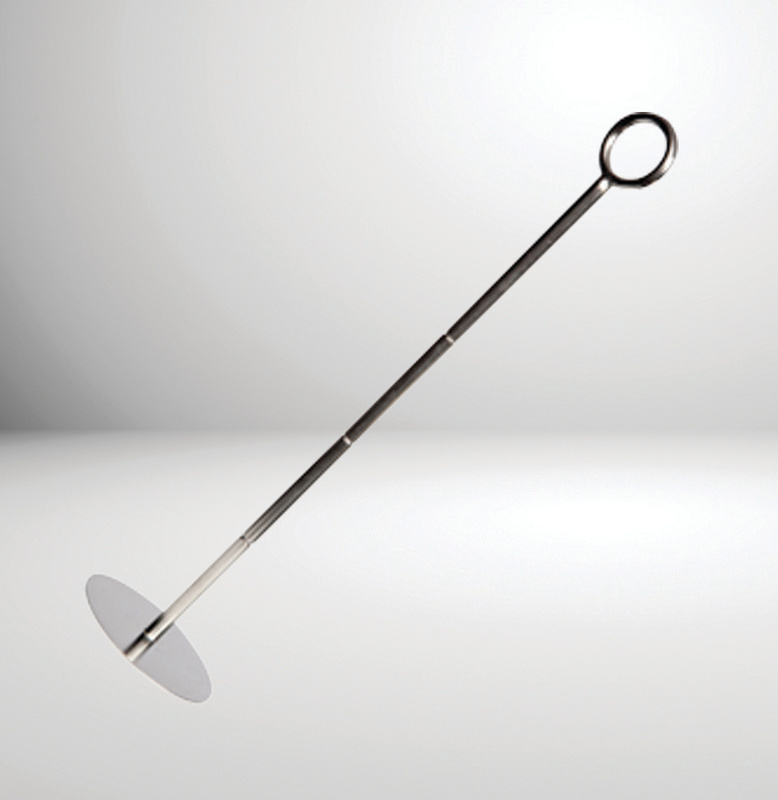 They serve as a permanent record of your oil quality to meet health standard regulations. Available in boxes of 25 plus. 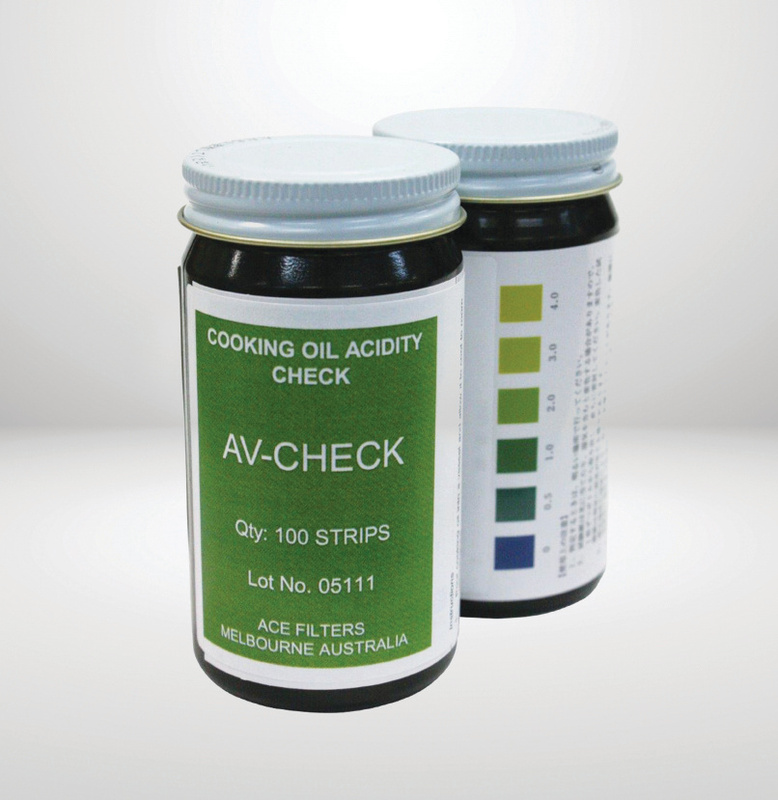 When a more precise reading of early degradation of oil is desired, try the ACE Fry Oil Strips. 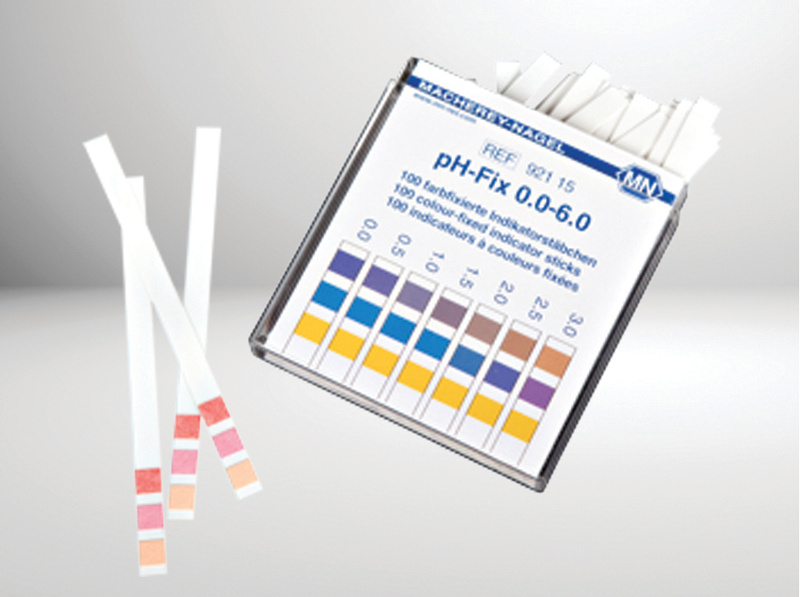 This monitor strip measures free fatty acid concentrations at 1%, 1.5%, 2% and 2.5%. 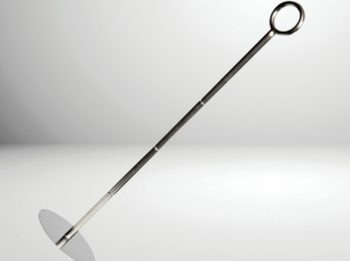 Ideal for food processing applications. 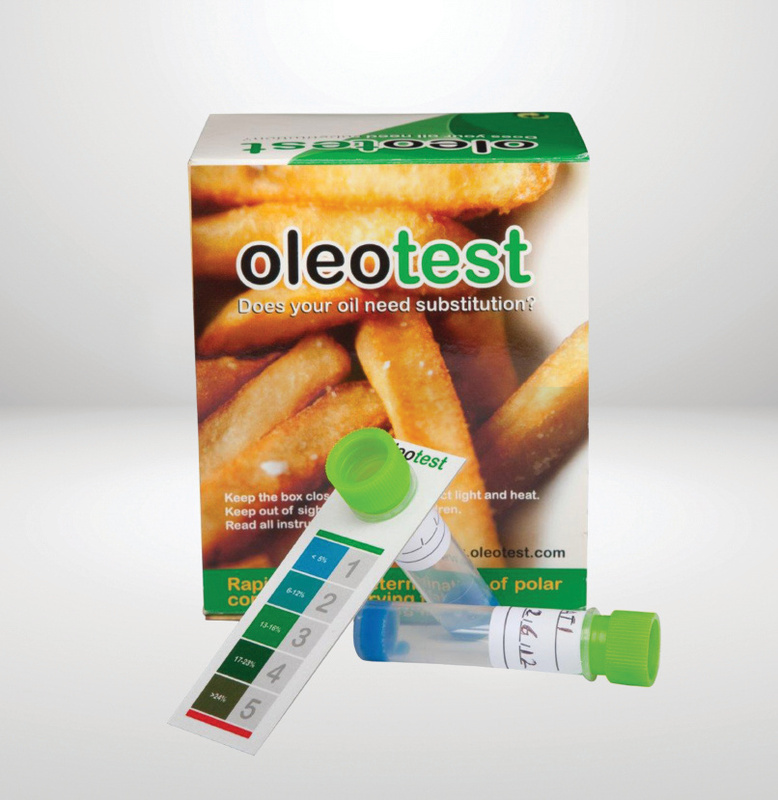 Measures fry oil quality in new and old oil by assessing the acidity and gumminess. Alarm rings when oil needs to be dumped. 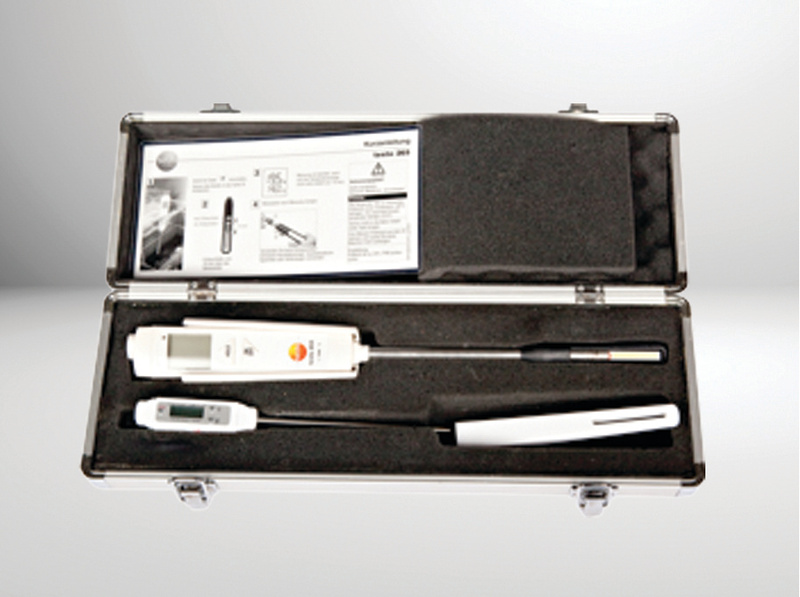 Includes thermometer. 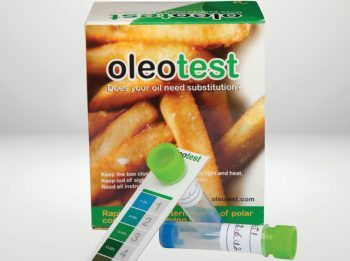 These test strips provide a really quick and simple way to check the the softness (pH) of your fry oil.